Jonathan Frid. 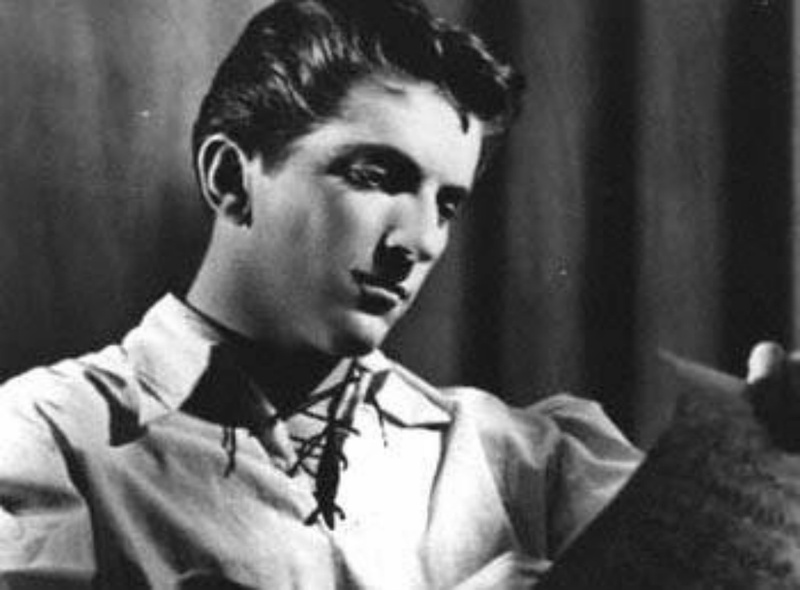 Jonathan Frid in the 1940s. HD Wallpaper and background images in the Dark Shadows club tagged: dark shadows jonathan frid barnabas collins 1940s. This makes me wish that he could have been this age as Barnabas...sigh. What gorgeous, wavy hair he had. He's playing the role of Orlando, methinks, in a Shakespeare play.